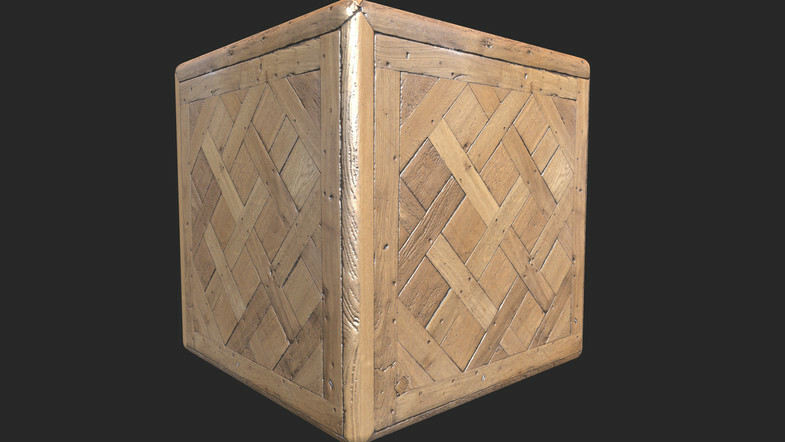 So you created an enum and you want to extract all the values to List<string>? 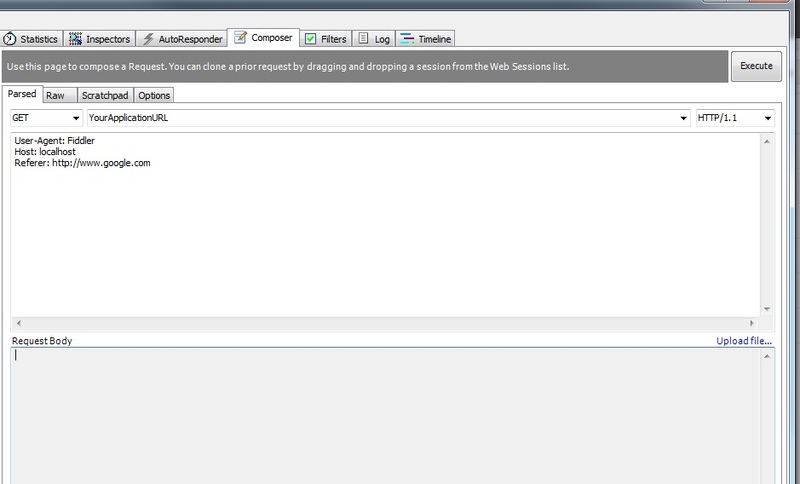 Probably the easiest way to do it is to use GetNames method on Enum. 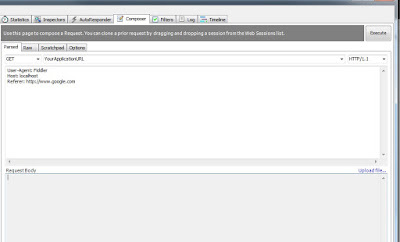 If we want to make it more generic we can write helper method. 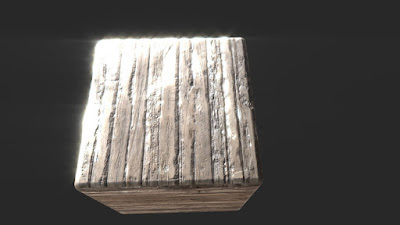 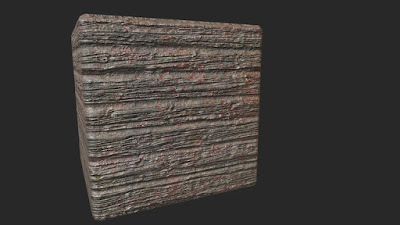 Recently I released PBR Wood texture for Unity 3d store. 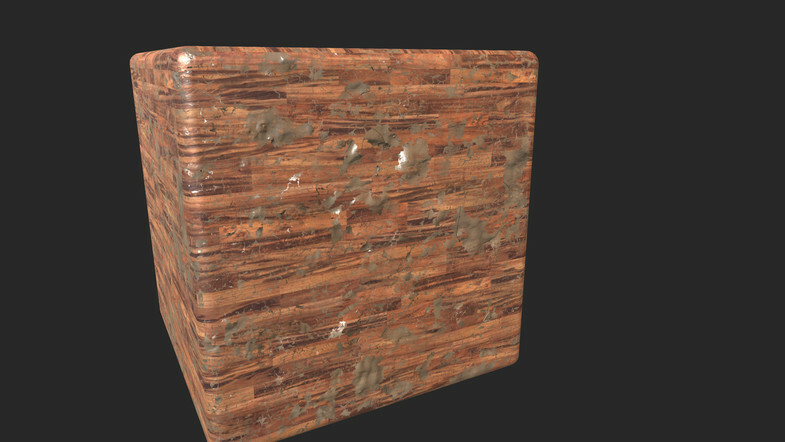 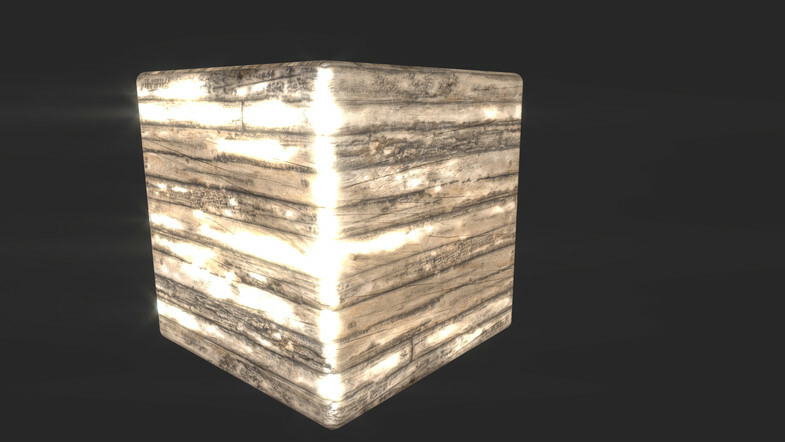 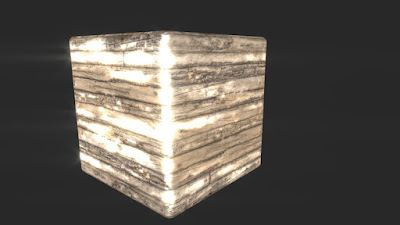 Each material will contain at least 4 textures(albedo, normal, ambient oclusion, height). 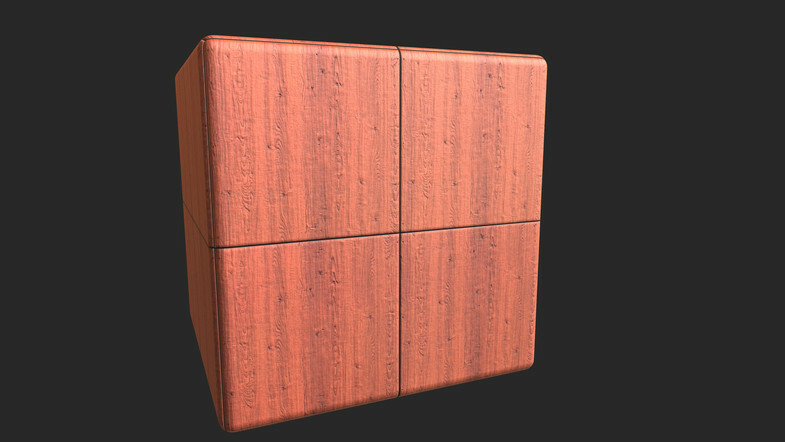 Some material will also contain gloss and metallic texture. 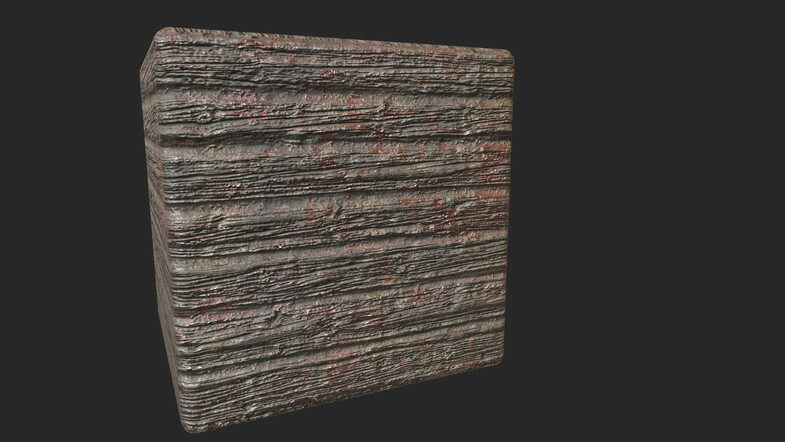 All textures are seamless and at least 1024x1024 px. 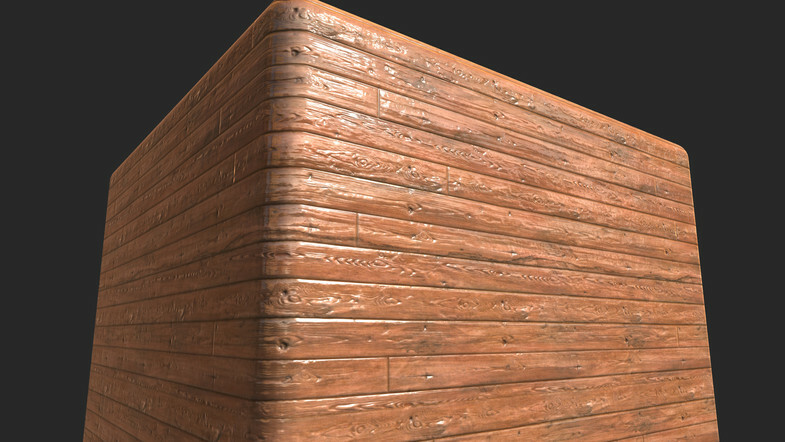 For last 2 months it is top paid wood texture pack.